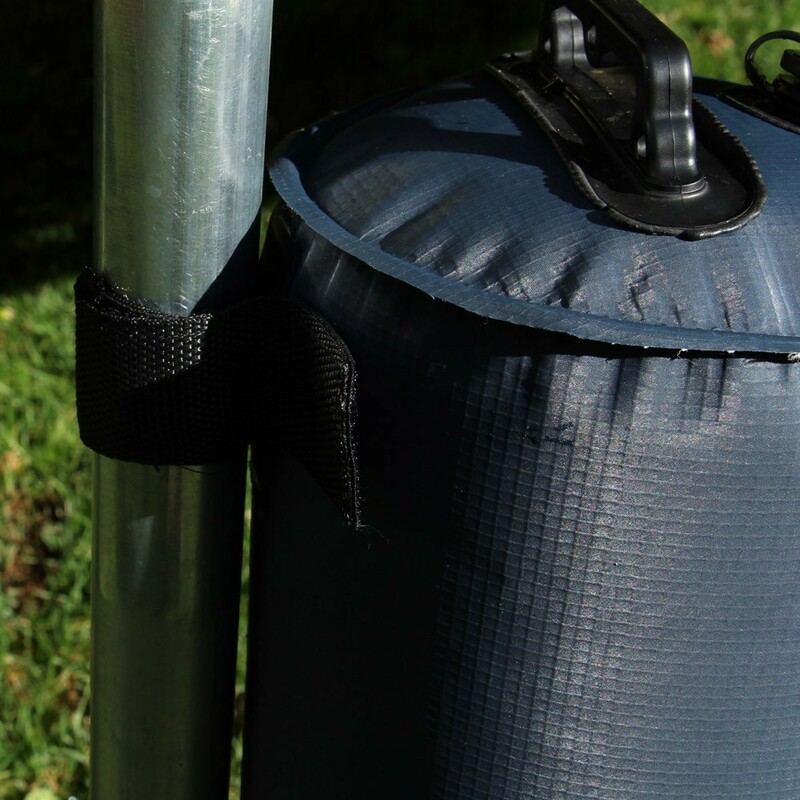 PVC water weight bags to fill with water or sand. 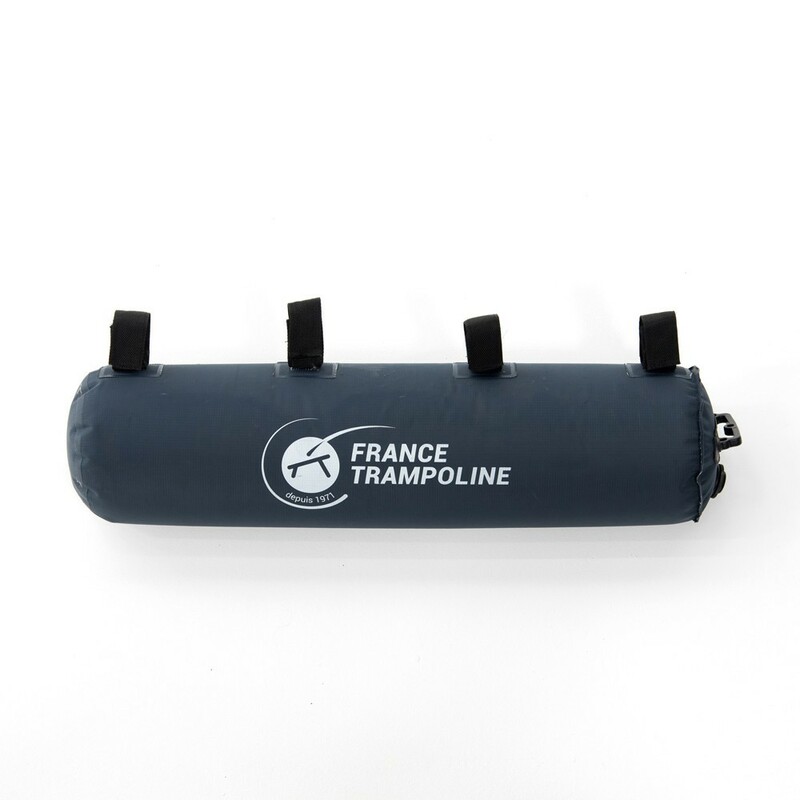 If you live in a windy area, France Trampoline recommends that you strengthen the anchoring of your trampoline with the help of our weight bags that you can fill with water or sand. - No seams means no leaks! 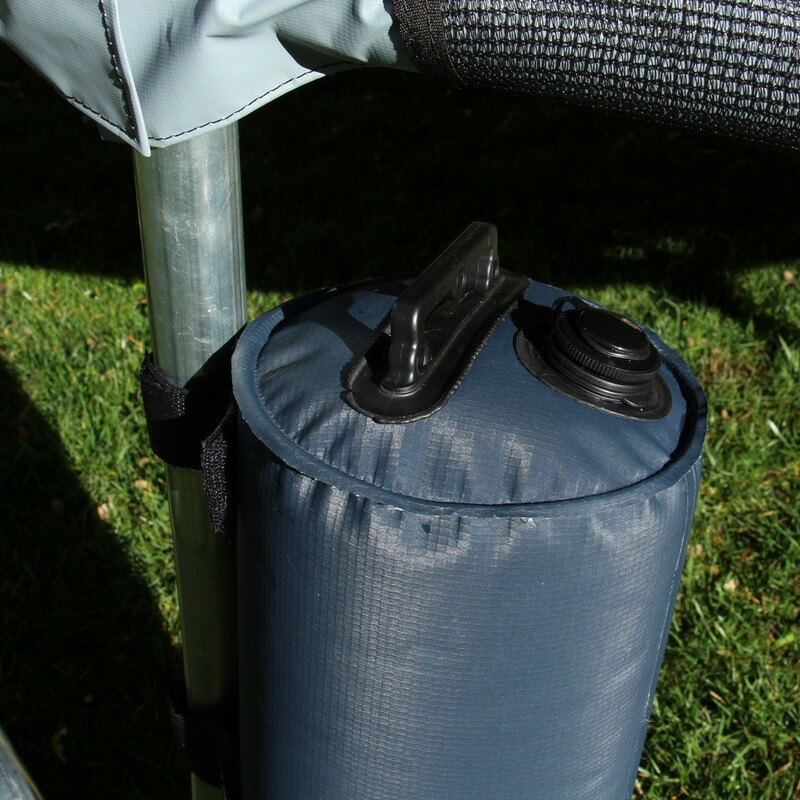 This weight bag is made from thermos-welded PVC for extra strength. 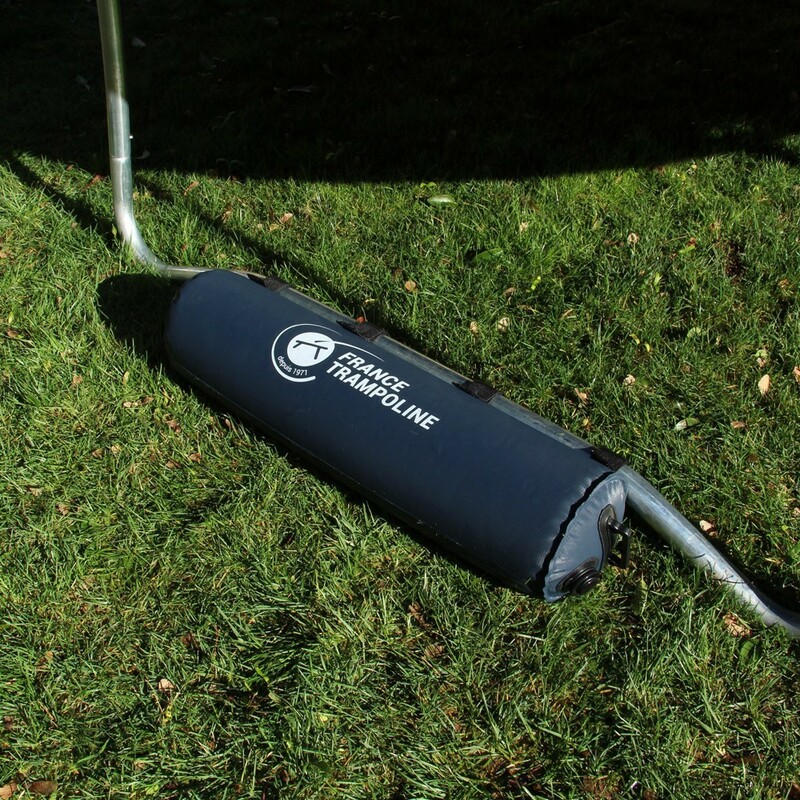 - Measurements: 70cm long and 16cm wide, this bag can hold 14L, which is equivalent to 14kg weight of water for 23kg of sand. 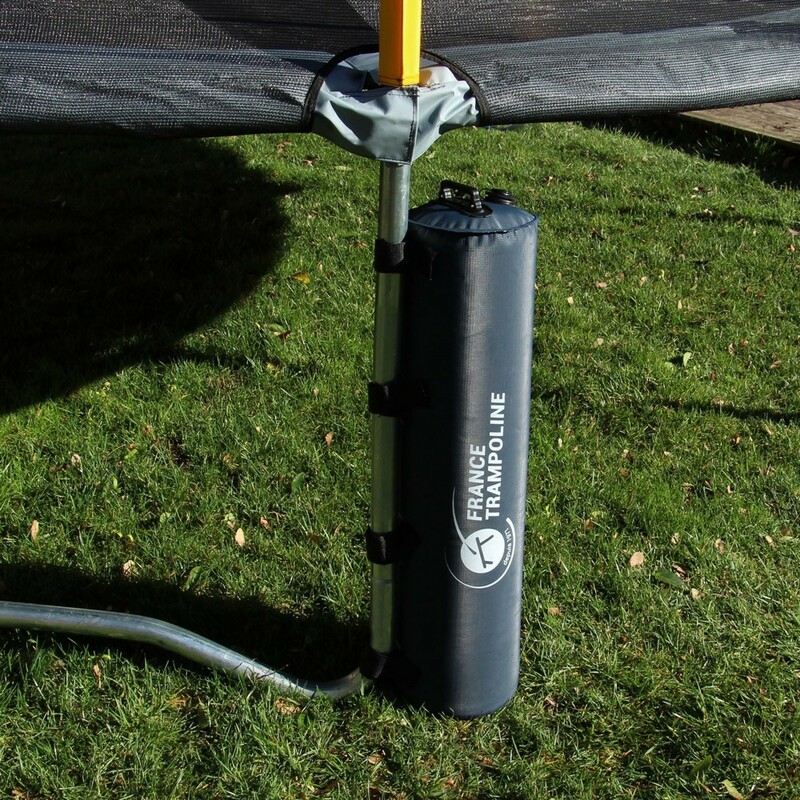 - Easy to use: to fill your weight bag, put it horizontally or vertically on the feet of your trampoline with Velcro straps. Velcro straps can be fitted to tubes of up to 6 cm in diameter. - We recommend at least one bag per foot. - Sold by the unit.